欢 迎 游 览 德 星 网 ！ Welcome to TeckSing.com! 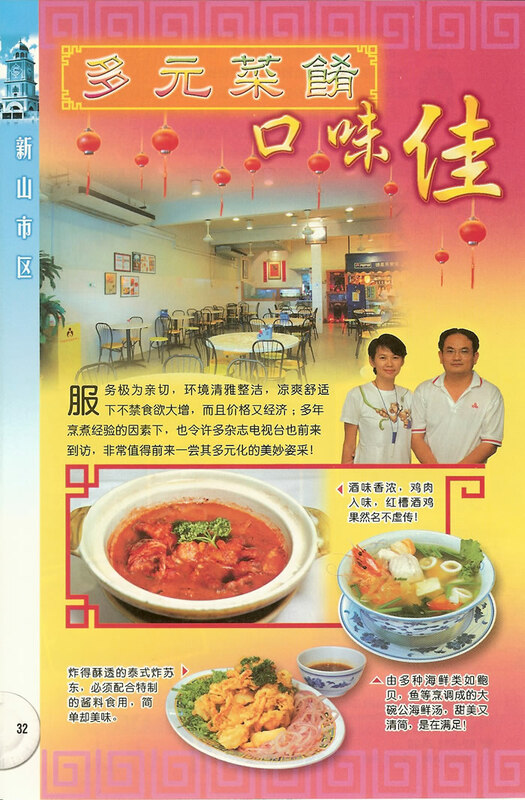 Copyright © 2003 - 2006 Restaurant Teck Sing Sdn. Bhd. All rights reserved.